Three Chicago institutions work together with many of the city’s underserved communities to foster meaningful cancer research, education, training and community engagement. 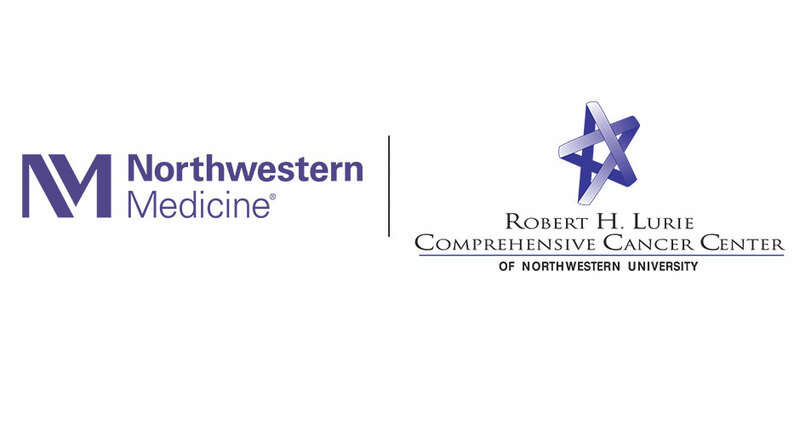 The Robert H. Lurie Comprehensive Cancer Center of Northwestern University, one of only two National Cancer Institute-designated Comprehensive Cancer Centers in Illinois, is committed to being a national leader in the battle to overcome cancer. To this end, the Lurie Cancer Center is dedicated to scientific discovery, advancing medical knowledge, providing compassionate, state-of-the-art cancer care, training the next generation of clinicians and scientists, and outreach to the communities we serve. Outstanding basic, translational, and clinical research complements a full range of prevention, early detection, treatment, rehabilitation and palliative care programs for all types of cancer. Learn more about the Lurie Cancer Center’s patient care, programs and services, research and education, clinical trials, and faculty at cancer.northwestern.edu. “We are making exciting progress in the war against cancer. New approaches are emerging in cancer treatment, screening and risk reduction, but not everyone is benefitting equally from these advances. This award will support our efforts as a NCI-designated Comprehensive Cancer Center to community outreach and to reducing cancer health disparities in the communities that need it most.” — Leonidas Platanias, MD, PhD, Director of the Lurie Cancer Center. As one of Illinois’ first community-based cancer centers, the UI Health Cancer Center is dedicated to reducing the burden of cancer on the people of Illinois and beyond, through an integrated program of excellence in research and education on the causes, prevention, detection and treatment of cancer. 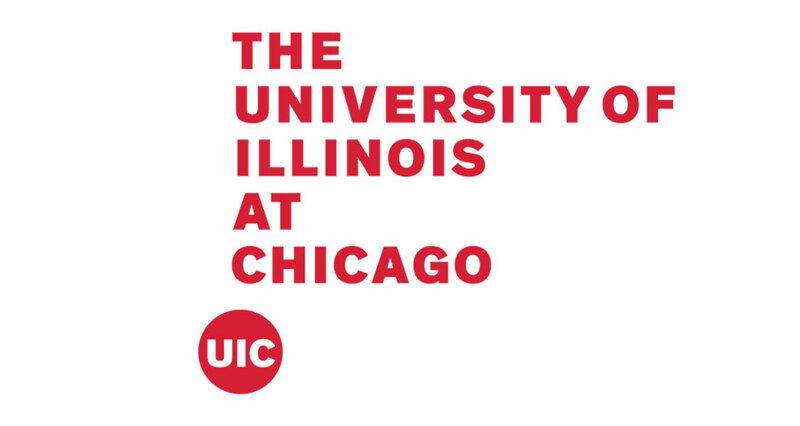 We work collaboratively with 11 colleges, including all of our Health Sciences, Liberal Arts, Engineering, and Agriculture, Consumer and Environmental Sciences, across all four campuses within the University of Illinois, in the context of cancer biology, genetics, therapies, imaging, prevention and early detection, and psychosocial oncology. By employing an evidence-based approach to community engagement, our aim is to identify the needs of the community and develop pragmatic research and patient navigation to improve health outcomes. With cancer-related research funding exceeding $59 million, our Cancer Center is employing a bench to community model, by bringing cancer care into the community and actively translating knowledge gained into improved quality of life for all those who are impacted by cancer. More information can be found at cancer.uillinois.edu. “We have a strong commitment to serve our community and the needs of our students. This partnership expands on opportunities to educate and train a pipeline of minority and underrepresented students who are interested in pursuing health-related careers and develops a diverse workforce to meet the nation’s biomedical, behavioral and clinical research needs.” –Michael Amiridis, UIC Chancellor. 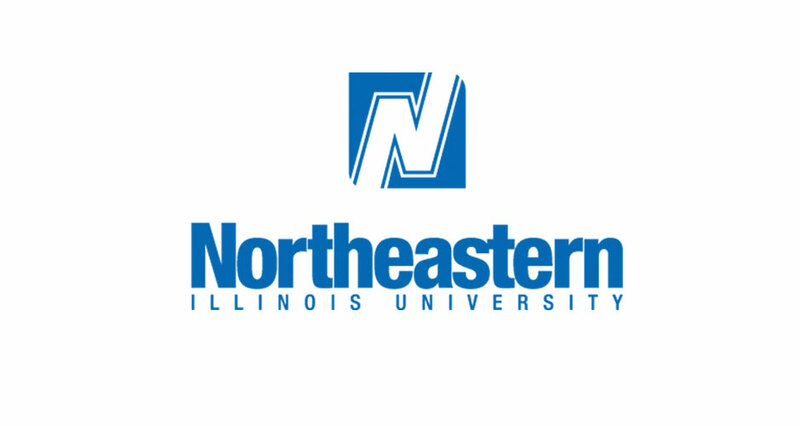 Founded in 1867, Northeastern Illinois University has a rich tradition of educational innovation and prides itself on preparing teachers who make a difference in Chicago. That tradition continues to this day and has expanded to include an array of academic disciplines, allowing the University to embrace fully the community in which it resides. Northeastern is regarded as one of the most diverse universities in the Midwest and is designated by the U.S. Department of Education as a Hispanic-Serving Institution. In 2011, the initial partnership was formed between Northeastern Illinois University and Northwestern University through the grant funding of the National Cancer Institute and the Partnerships to Advance Cancer Health Equity program. 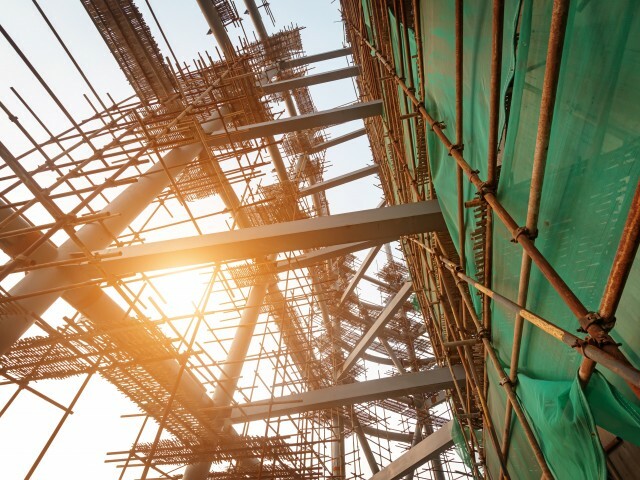 This program offers unique funding mechanisms that support collaborations between Minority Serving Institutions and NCI-designated Cancer Centers to address cancer health disparities. Funding support for ChicagoCHEC is provided by the National Cancer Institute (grants U54CA202995, U54CA202997, and U54CA203000). The content is solely the responsibility of the authors and does not necessarily represent the official views of the National Institutes of Health. The Chicago Cancer Health Equity Collaborative (ChicagoCHEC) is a National Cancer Institute comprehensive cancer partnership led by the Robert H. Lurie Comprehensive Cancer Center of Northwestern University, Northeastern Illinois University, and the University of Illinois at Chicago.